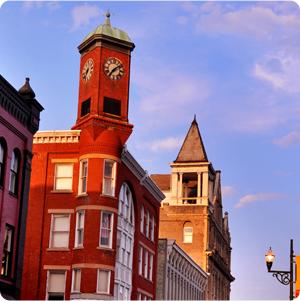 The Staunton Downtown Trolley offers a fun way to explore the city of Staunton – and you’ll have no worries about parking, directions, or getting lost! 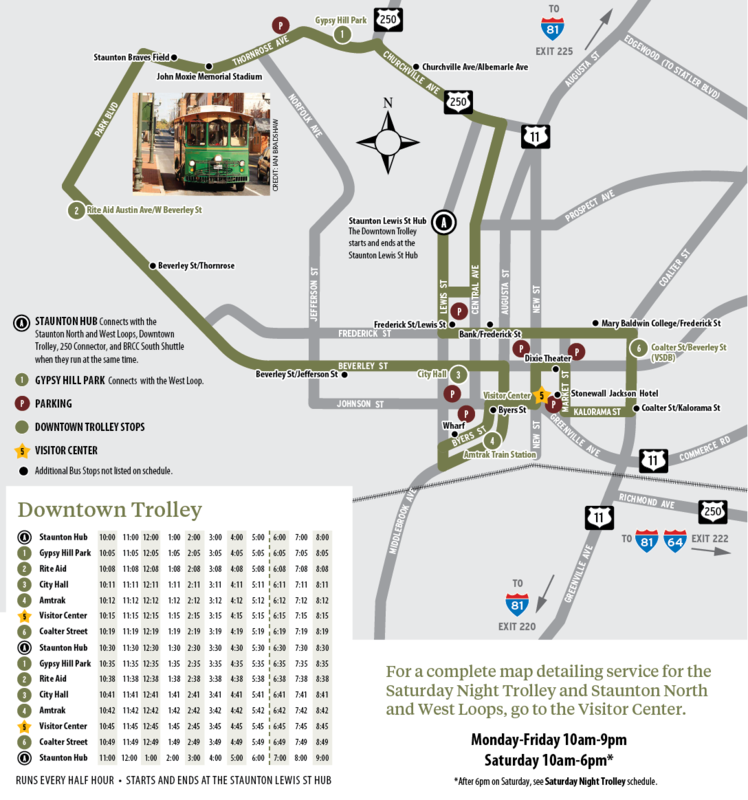 The Downtown Trolley route is very popular with visitors and sightseers. It includes stops in the city’s celebrated historic downtown core, the Wharf Historic District, the Woodrow Wilson Presidential Library & Museum, and Gypsy Hill Park. 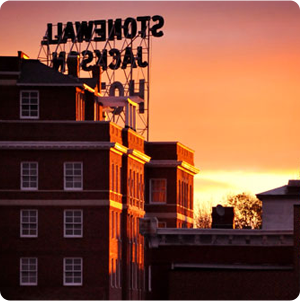 The trolley makes a continuous loop around downtown and stops at the Visitor Center every 30 minutes. 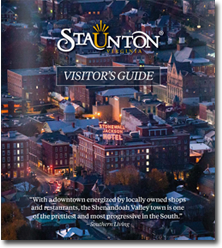 For other routes in Staunton, please visit the Brite website for more information. There is a 25-cent charge to ride the trolley. During snowy or icy weather, the trolleys follow the same delay or cancellation schedule as the city school buses.